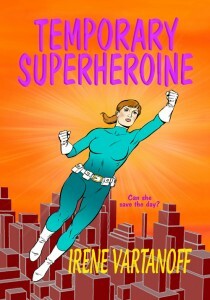 Home Comics Temporary Superheroine is On Sale Now! Years in the making (really), my very first comic book action-adventure-roman a clef-tiny-bit-of-romance novel is finally available. Forgive me for plastering her all over my website, but I’m excited. 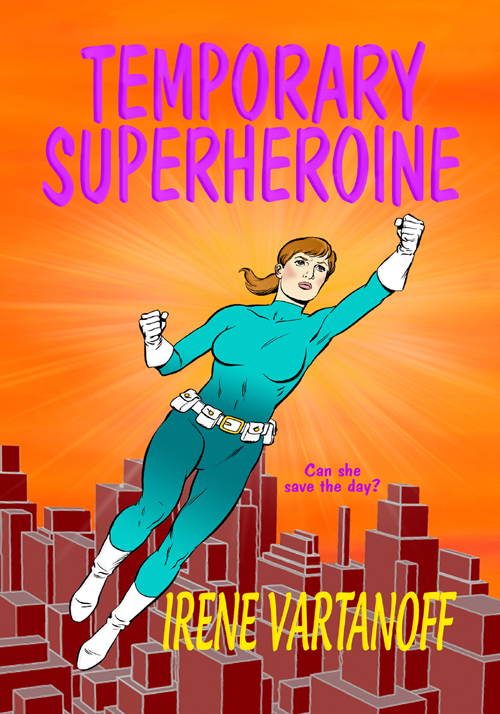 Check out Temporary Superheroine at Amazon for the Kindle edition and the print edition, or Barnes & Noble for the library edition.